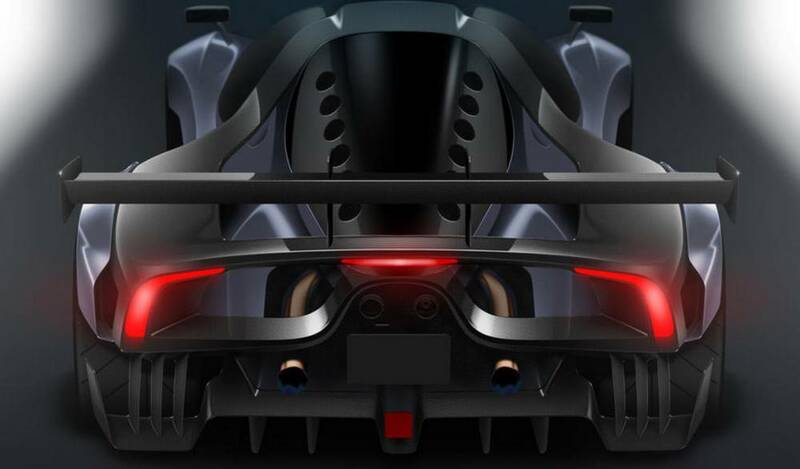 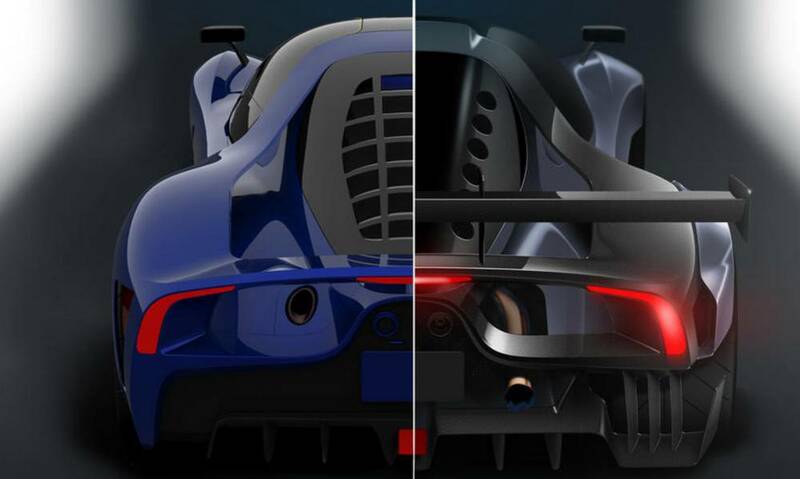 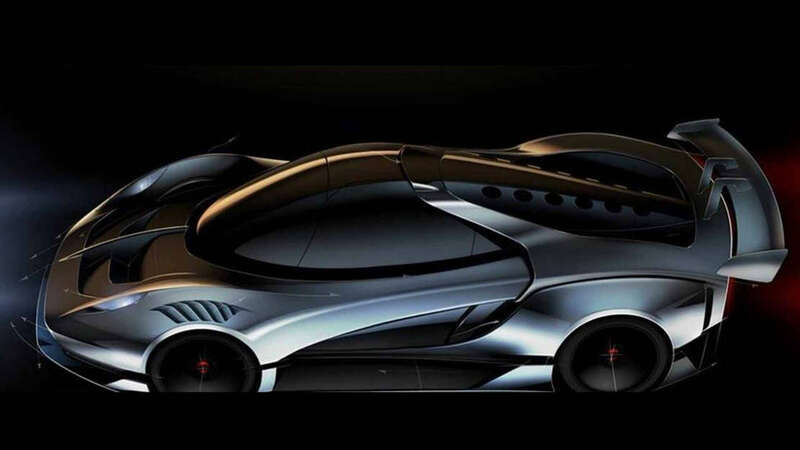 Scuderia Cameron Glickenhaus has offered a teaser of its upcoming SCG004C and SCG004CS models. 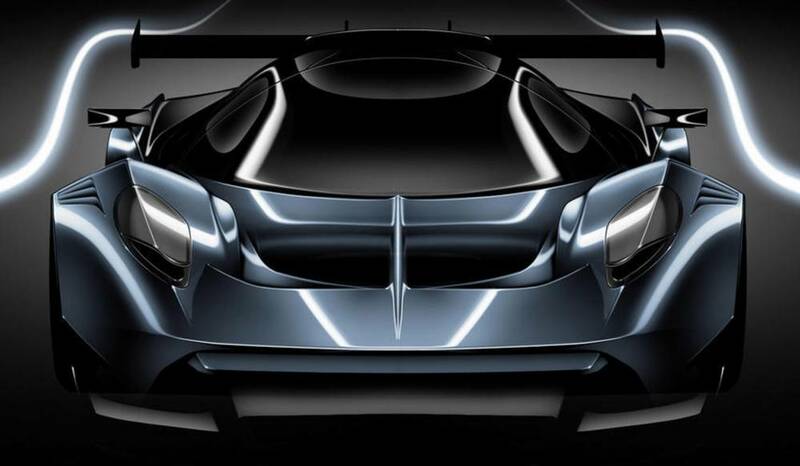 Launched later this year, the SCG004C will be the track-only version of the company’s next supercar, designed to compete in GTE, GT3 and GT4 racing. 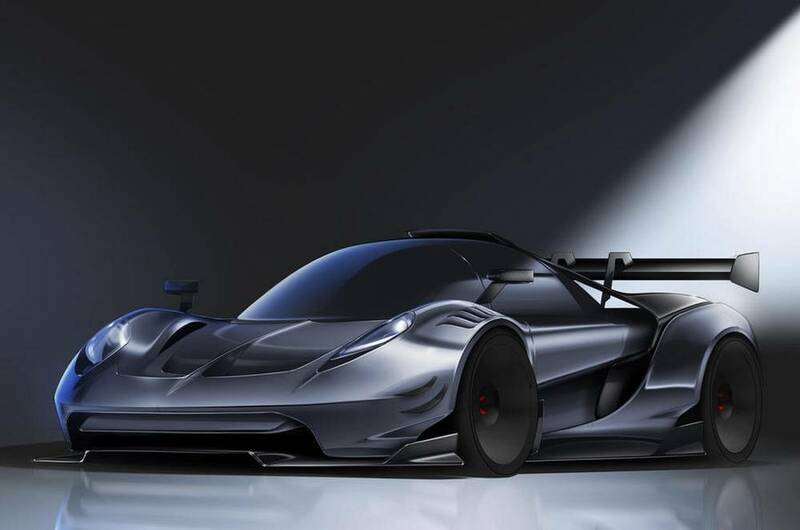 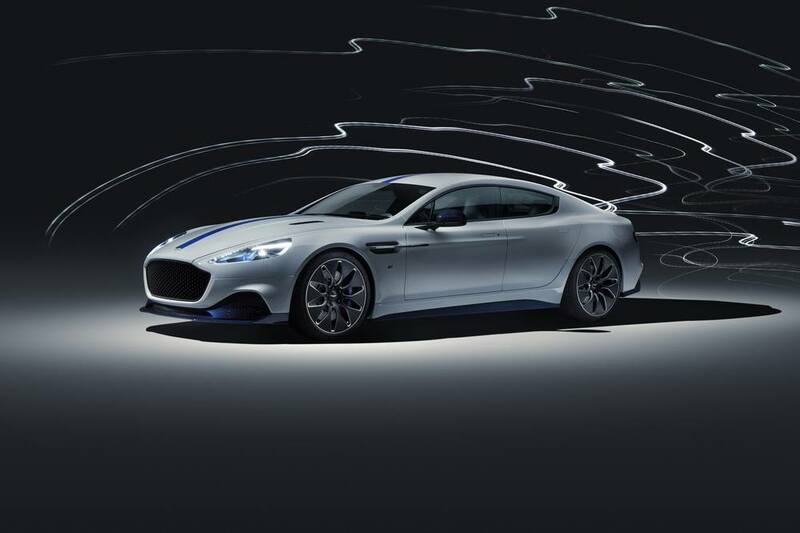 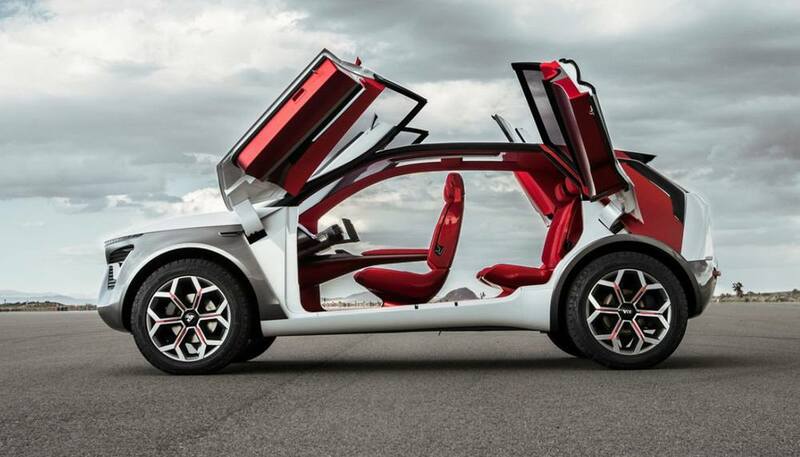 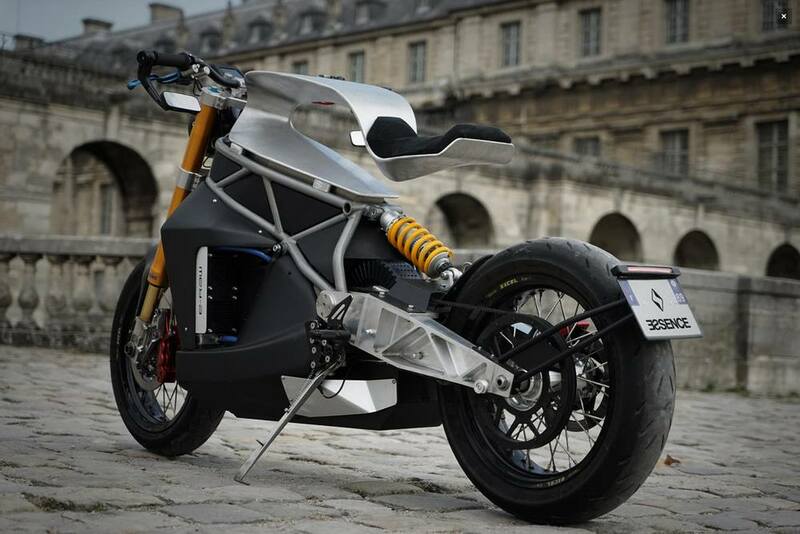 The SGC004 lineup, is now confirmed to use Nissan’s VR38DETT 3.8-liter twin-turbo V6, producing around 690 hp.